Home Smart Living Guides Amazon’s Republic Day Sale: The Best Smartphone Deals! Amazon is always ahead in line to utilise any public holiday and turn it into a giant sale. As Republic Day approaches, we take a look at the Amazon Great Indian Sale, starting on 20th January to 23rd January and see what all offers are there on the table. HDFC has partnered with Amazon to provide a 10 percent additional instant discount to its Credit Card holders. Now nearly a year old, the Galaxy S9 still packs quite a punch and is quite simply the eye-candy for many. 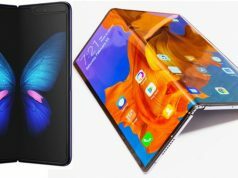 On Amazon, the phone is currently available at a price of Rs 48,900, which is nearly a Rs 15,000 discount on the original price tag of Rs 62,500. 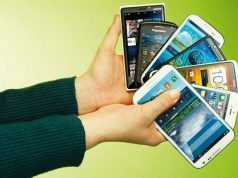 Exchanging your old smartphone means that you get an additional Rs 9,000 discount on the device. 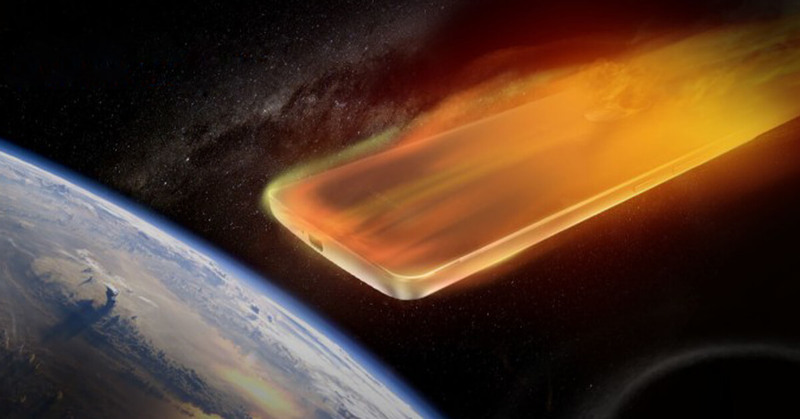 The S9 comes with a 5.8-inch quad-HD+ display, Exynos 9810 SoC, and a 12 MP camera. The phone has revolutionized the mid-tier budget segment of smartphones and among its most trademark features remain Snapdragon 632 SoC and 4,000 mAh battery. The smartphone is being sold on Amazon for Rs. 9,499, which is down from its actual MRP of Rs. 12,999. The ZenFone Max M2 features a dual (13MP+2MP) rear camera setup and has an 8 MP selfie camera. Although there is not exactly a discount being offered on the OnePlus 6T, Amazon has increased the exchange offer value by Rs 2,000 if you are looking to exchange your old phone for the OnePlus 6T. The OnePlus 6T is perhaps the most comprehensive device in the budget flagship smartphone segment. The device runs on the Snapdragon 845 chipset along with the dual (16MP+20MP) rear camera set-up and an in-display fingerprint scanner. 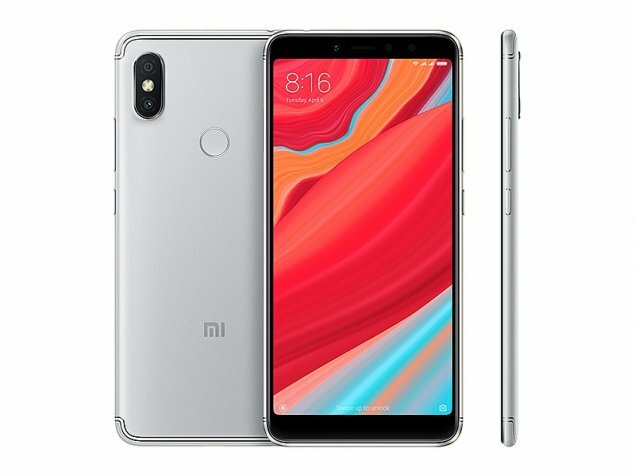 The selfie smartphone from Xiaomi called the Redmi Y2 is available at a discounted price of Rs. 8,999, which is down from the original price of Rs 10,499. The device features a dual (12MP+5MP) AI camera set-up and has a 16MP AI front-facing camera. 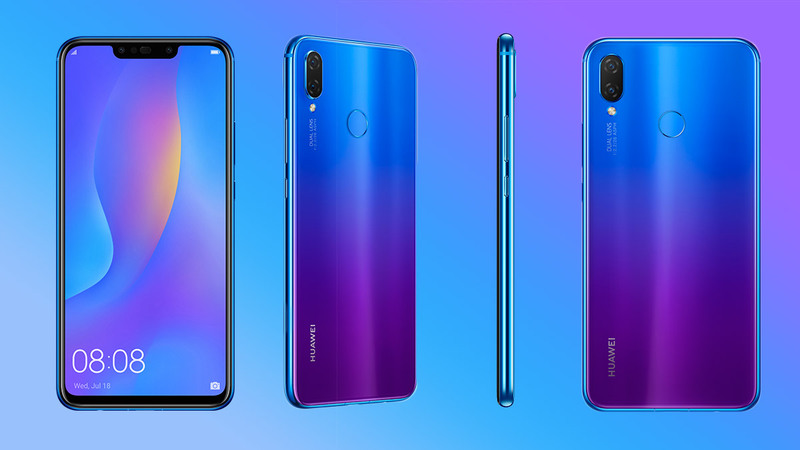 Chinese smartphone maker Huawei’s mid-tier smartphone called the Huawei Nova 3i is being sold for Rs 16,990 on Amazon India website, which is down from Rs 23,990 for the 4 GB RAM variant that offers 128 GB storage. The Nova 3i comes with a dual camera, a 6.3-inch display, and Kirin 710 SoC. 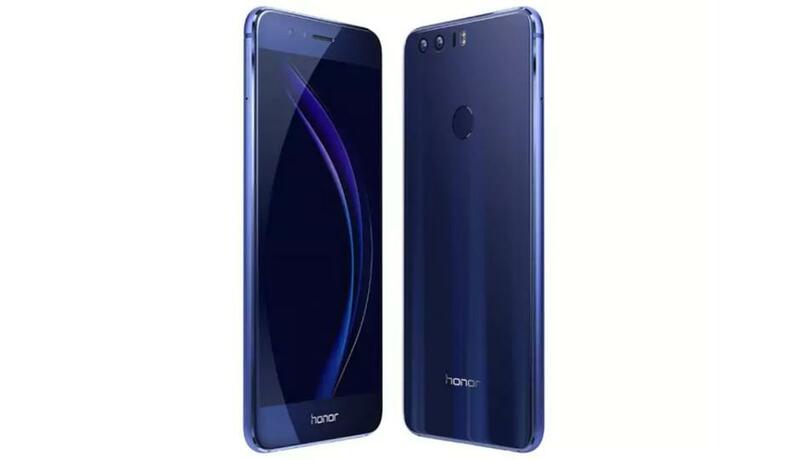 The Honor 8C is also a device that is aimed for the budget audience and has been approved countrywide as a strong competitor to the Redmi series. The phone is currently available at a discounted price of Rs 10,999, which is down from its original price of Rs 12,999. Which one of these are you eyeing? Remember to save on your phone upgrade by selling your used phone on Cashify! 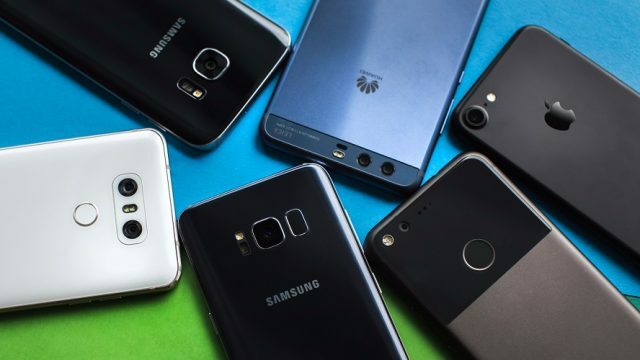 Previous articleFlipkart Republic Day Sale: The Best Smartphone Deals! 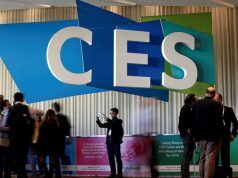 CES 2019 Final Day Recap: Samsung Bots, Veg Meat Burgers, And More! Care For K4 By Lenovo? Here’s All You Need To Know!